Vitamin D is the only vitamin produced in the skin, and it is generated after sun exposure. Depending upon the level of Vitamin D that experts believe someone should have, many Americans are deficient. Dr. Roberts monitors and optimizes the vitamin’s levels in all of her medical and weight loss patients using medical grade supplementation. The dosage depends on the patient’s other health conditions and laboratory results. Magnesium, boron and other vitamin and mineral supplements must be taken in conjunction for the body to properly absorb Vitamin D, so it is important to be monitored and advised by a professional. Vitamin D controls over 2,000 genes (30%) within the body and indirectly affects your resistance to disease, hormone levels, bone density, energy levels, and other body immune functions. It has also been recently reported as a natural prevention for common ailments and general well being. 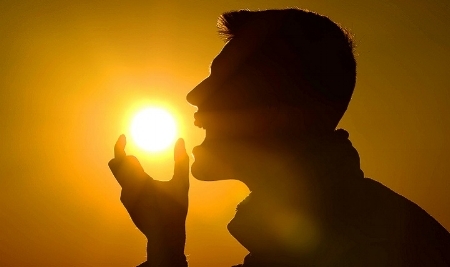 Though Vitamin D deficiency is not necessarily the cause for any of these diseases or disorders– there are other factors involved– but a low Vitamin D level is a common risk factor. Many medical practitioners are not trained to seek nutritional deficiencies until there is a serious problem or disorder developing. Dr. Roberts has a deep understanding of the biochemical foundations of health, so she sees vitamins, minerals, and overall nutrition as critical to maintaining well-being. These are some of the first areas she looks toward when optimizing a patient’s health.